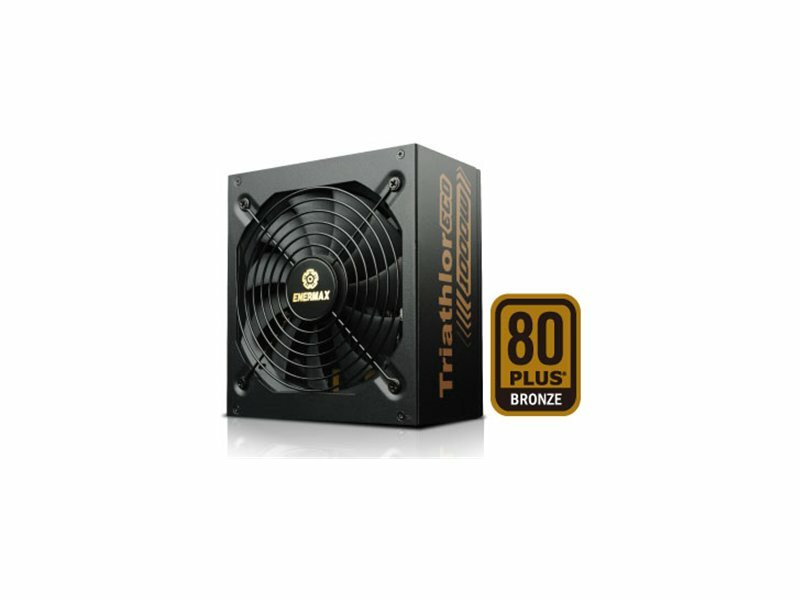 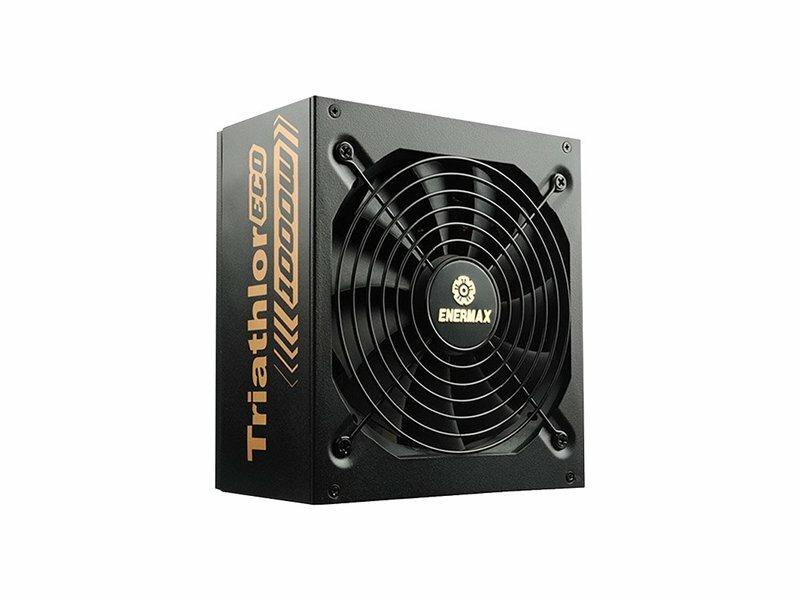 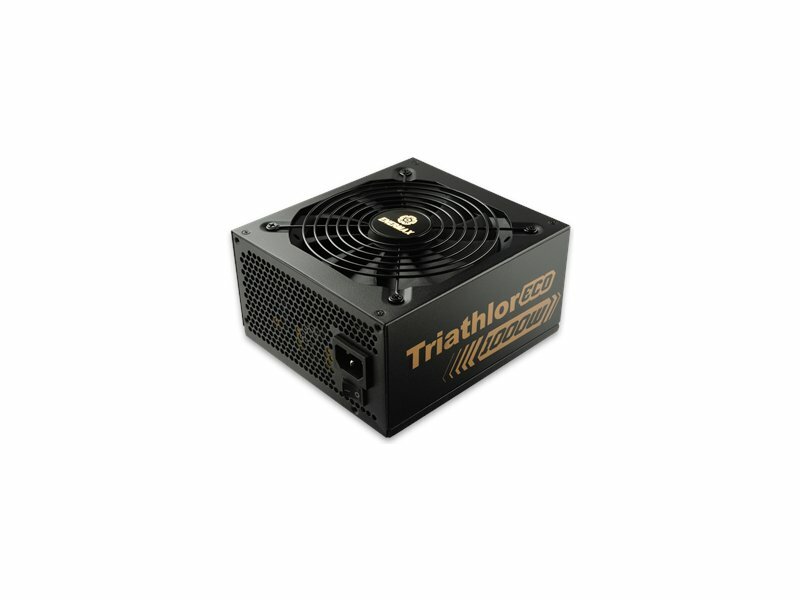 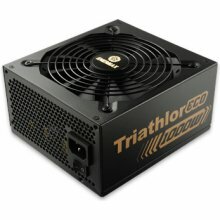 Other features Triathlor ECO power supply series is 80 PLUS® Bronze certified, with peak 88% efficiency. 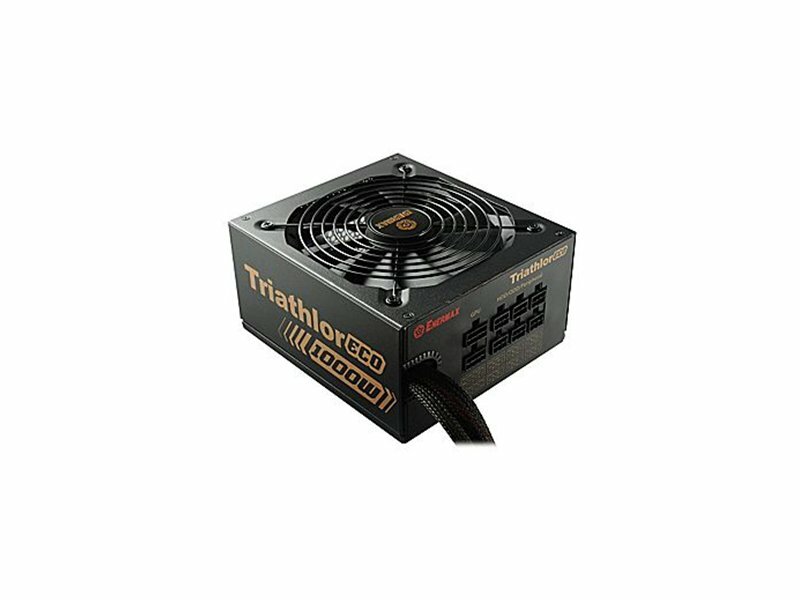 Single rail +12V output offers great compatibility with high-end graphics card & CPU. 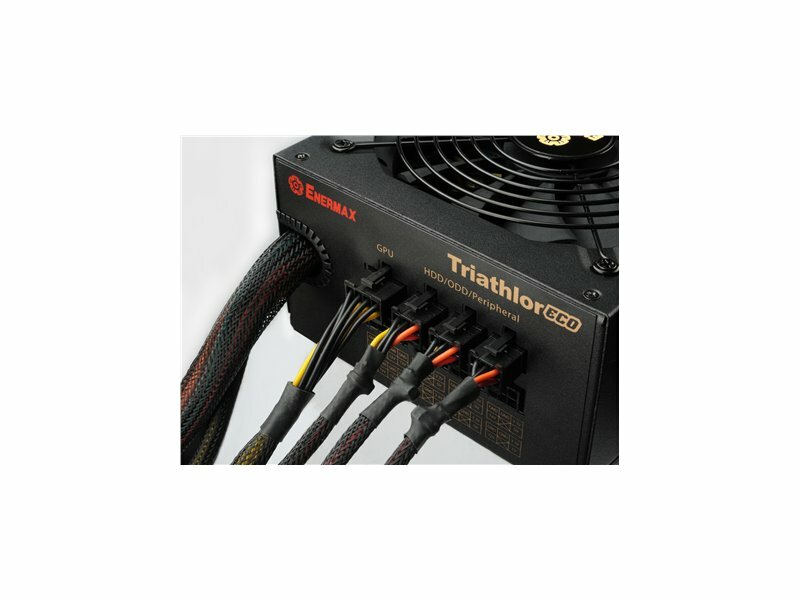 The modular cable gives easy wire management for system upgrade configuration.